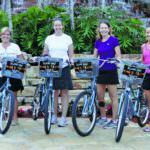 Marco Island Bike Tours highlight the Island’s beautiful homes and waterways, rich history, and abundant nature and wildlife. 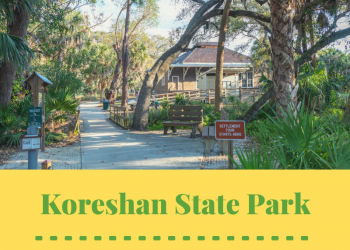 Tours are predominately ridden on Marco’s designated pathways and are designed at a recreational level making it a family-friendly activity.Some of the wildlife you may see on your tour include Bald Eagles, birds, burrowing owls, gopher tortoises, manatee, sharks, fish, jellyfish, stingrays, dolphins, alligators, blue crabs, raccoons, rabbits, ducks, and bobcats. 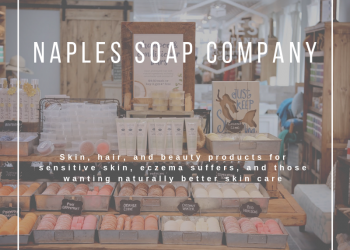 Read Island Bike Shop’s featured blog article – click here! Island Bike Shops bicycles upright riding position, and comfortable seats, are easy to pedal and brake for both the beginner and avid cyclist. Reservations are required for all tours. 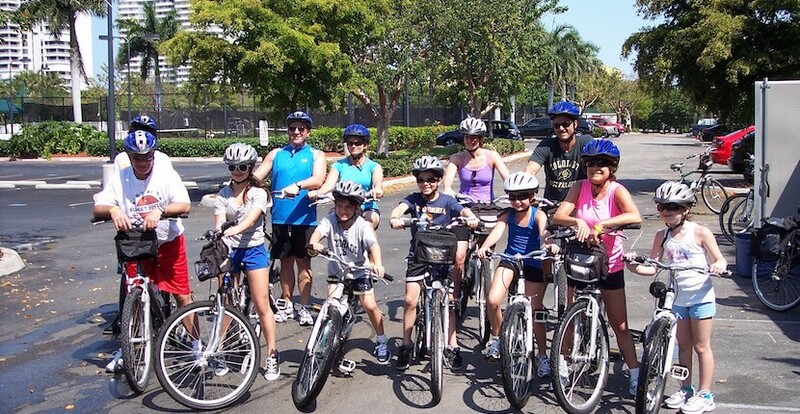 Bike tours are offered several days per week at 10 a.m. and 1 p.m. Custom and Corporate group tours are also available. 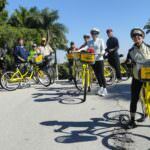 Each Marco Island bike tour departs from the Shops at Barfield and San Marco. Exact directions will be given upon reservation. Riders should plan to arrive 5 minutes prior to tour departure time. Helmets provided with all rentals and tours. 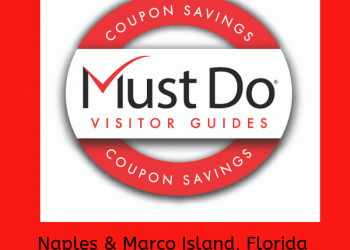 For Marco Island bike tour dates, times and reservations click here. Rent a bicycle by the hour, day or week. Island Bike Shop and Scootertown also offers scooter rental.